Ash Fontana leads fundraising products like online investing, syndicates and funds at AngelList that drive over $20 million per month to startup companies. Ash previously co-founded and sold Topguest, a Founders Fund-backed company that built marketing technology for companies like IHG, United and Ceasars Entertainment. 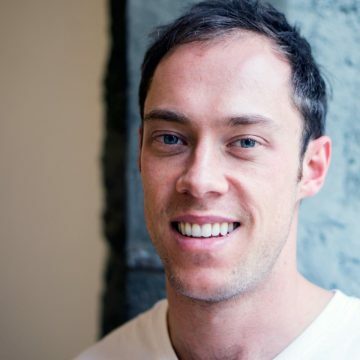 Earlier in his career, Ash was a top-ranked analyst in private equity and investment banking at Macquarie Capital, and graduated in the top of his law school class at the University of Sydney, his hometown. He enjoys discovering and advising promising new startup companies including Canva, Automa and Mozio.